 Are there API docs of kintone Rest API to create a new app? Is it possible to change Drop-down options? How to get value from Attachment file? 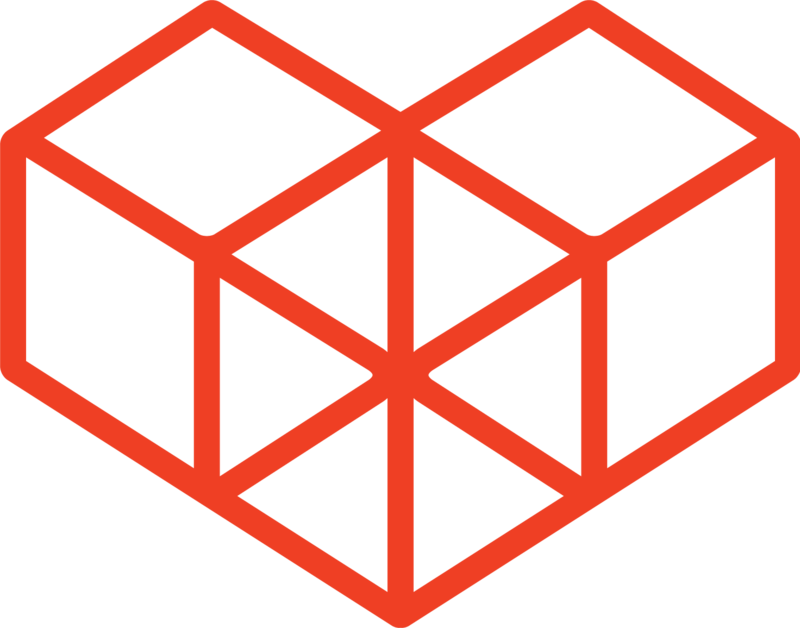 using an event handler.